Riding with a cycling computer provides highly useful data that can help riders improve their fitness and power. Whether you’re riding enduro, cross-country, road, or gravel, you can benefit from riding with a cycling computer. 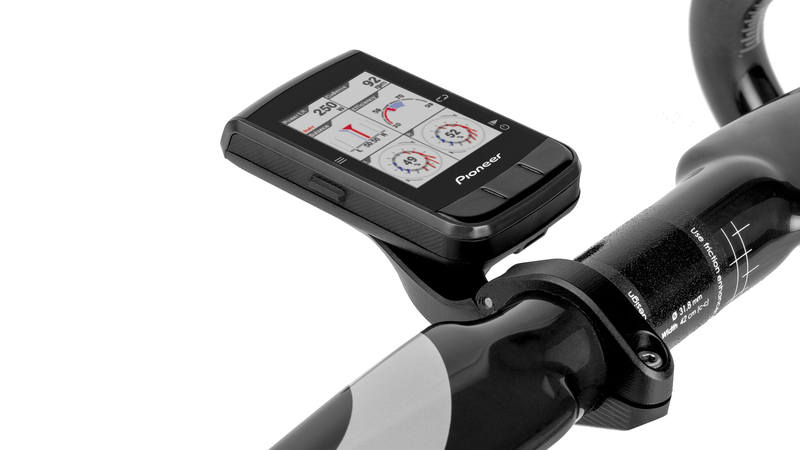 The Pioneer SGX-CA600 Cycle Computer is a Bluetooth low energy connected GPS navigation cycling computer that is designed for cycling exploration. The SGX-CA600 allows riders to explore better with easy to read maps that include turn-by-turn messaging, highlighted route navigation, cue sheet direction, corner scaling, route downloading from Strava Routes, and Ride with GPS services. 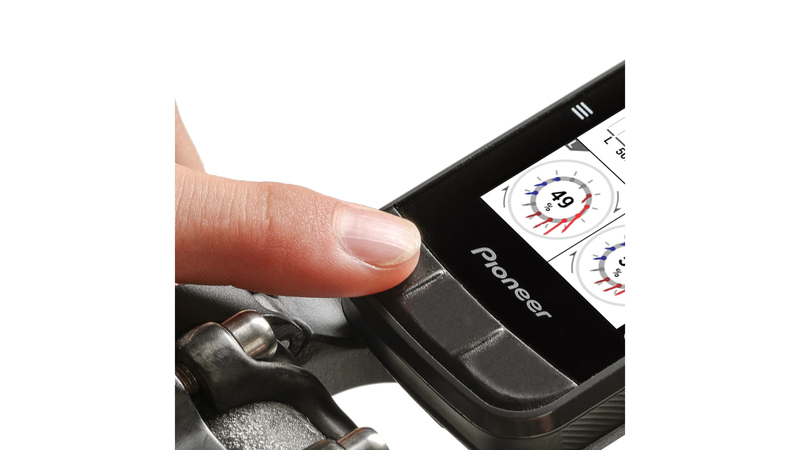 With the use of Pioneer’s Cyclo-Sphere Control App, setting up and configuring this cycling computer becomes simplified. It allows you to manage your display settings and device connections and update your firmware easily. The SGX-CA600 can connect to smartphones and smart trainers via Bluetooth, ANT+, ANT+ FE-C, and WiFi. Not only can you receive calls, texts, and emails, you can also see Di2 or e-Tap drivetrain statuses. What's the purpose of collecting data without tracking your progress? The post-ride tool on the Cyclo-Sphere allows riders to examine and analyze every aspect of your workout. 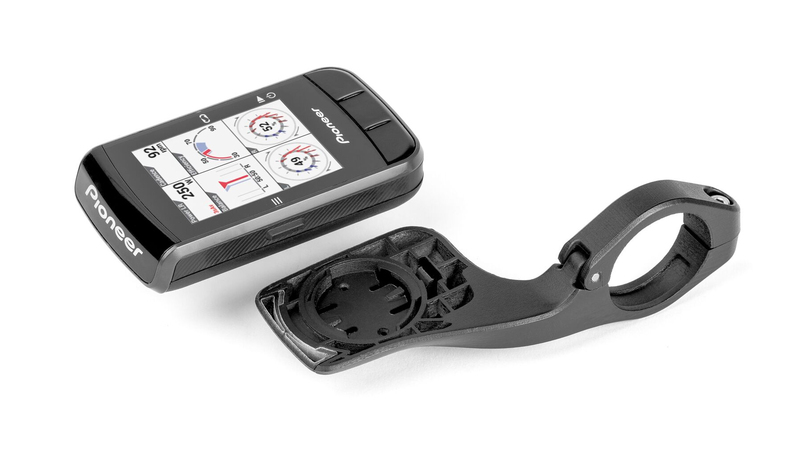 The Pedaling Monitor displays force vector, torque vector, and pedaling efficiency metrics throughout your pedal stroke so you can improve your technique and efficiency on the fly. 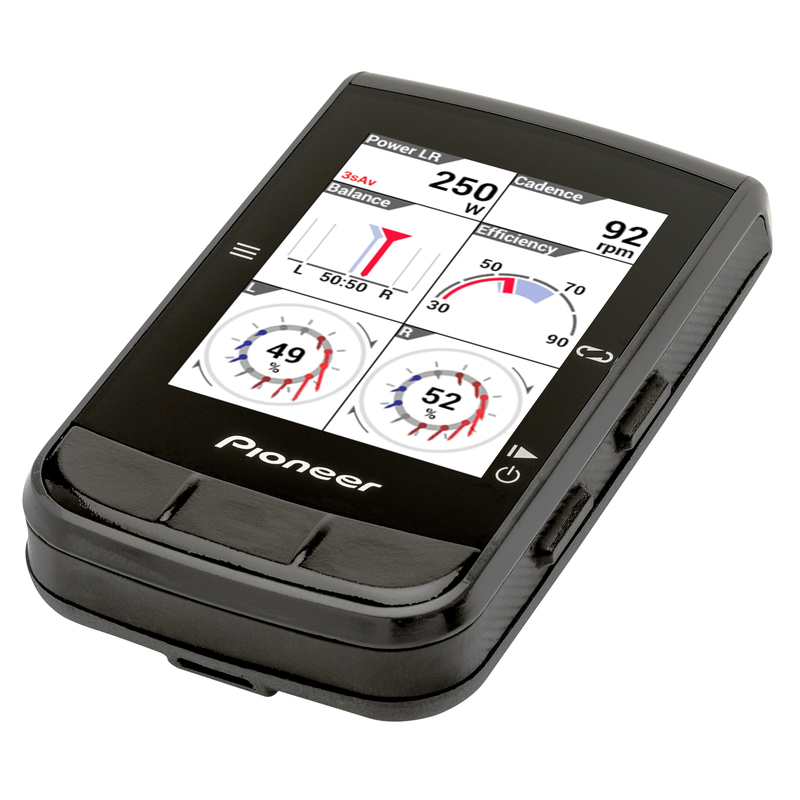 So if you're looking for a cycling computer that can just about do it all for your riding adventures, then you'll love the Pioneer SGX-CA600 Cycle Computer.